Party favors are designed for guests to take home from a party. Most parties have a theme, such as a birthday celebration for a boy or a girl, a baby shower or wedding reception, or a holiday party. Party favors do not have to be expensive. They can be edible, functional, or simple something attractive to look at. The purpose is to provide your guests with a token to remind them of your party and express your appreciation for their attendance. Although many party favors are available in party supply stores and online, making your own allows personalization and makes your favors more memorable. 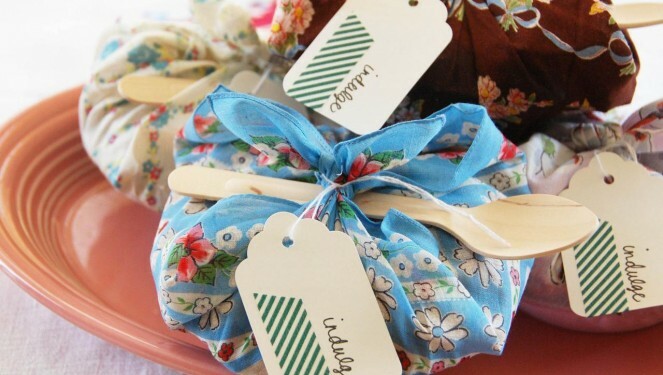 Our party favor ideas are not difficult, nor will they break your budget.